Personal Capital has a budgeting option, but that is not all it has. It also tracks every other money number you might possibly be interested in. It helps you track your investments' performance, and shows you how on-track you are for retirement savings. I think that personal capital is best for users who are far along in their financial journey. 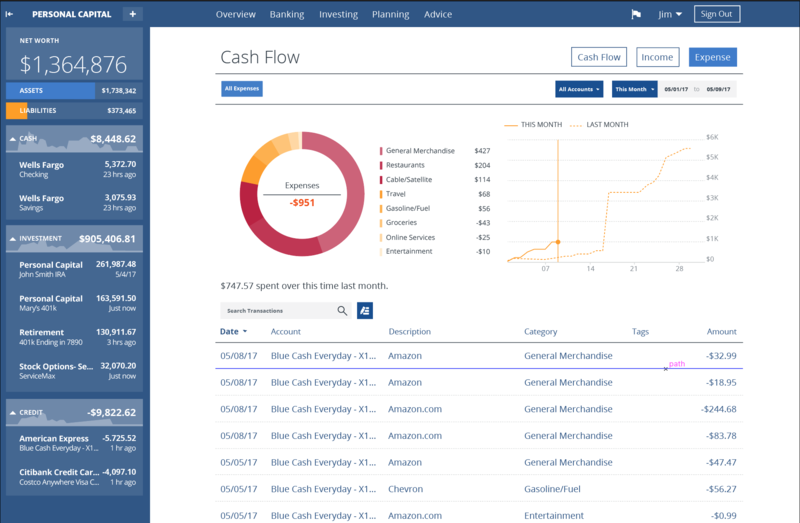 It can help you manage your daily spend, sure, but its strongest use is for making sure you are on track for long term goals like retirement, buying a home, or growing your net worth to a certain number. Personal Capital is by far my most-used financial app. Trim's draw is that it automatically searches for subscriptions that you don't use, and cancels them for you. 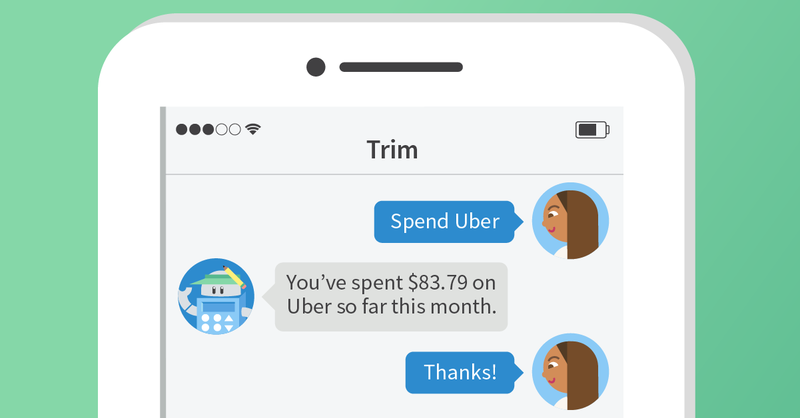 But Trim is also a pretty powerful budgeting app. The interface is friendly and clean. You do have to hook up your bank accounts to it, but they use bank-style security and encryption, so it is safe. It won't really tell you about your net worth or your investments, but for many people, conscious spending is 90% of getting financially empowered, so I highly recommend Trim for those who want to get back in control of their spending. Try out Trim Bill Negotiator here. 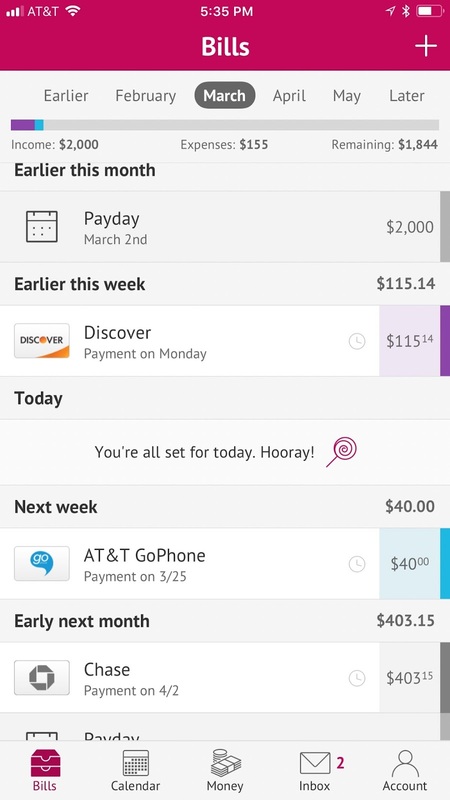 I was really excited when I learned about this app, which makes a bill pay calendar for you, and then lets you pay each one when you want to pay it with the click of a button. If you have a lot of different bills to pay and need help keeping on top of them, I highly recommend Prism. It can help you see what you owe at a glance, and avoid late fees. The Prism app doesn't really help you manage daily spend the way Trim does, so it probably won't cure you of your shopaholic habits, but at least it'll remind you to pay your credit card bill on time, and keep you from running out of money at the end of the month. Do you have any apps you just love that help you budget? I absolutely want to hear about your favorites! Let me know in the comments!! 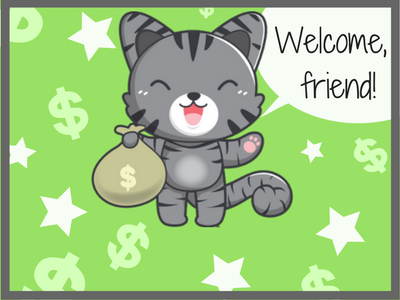 Disclaimer: Some of these links may be affiliate links, but all of these apps are ones that I actually personally use, so don't think for a second I'm leading you astray for the money!